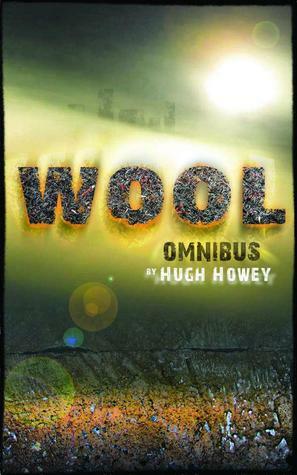 This Omnibus Edition collects the five Wool books into a single volume. 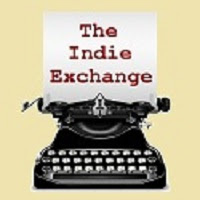 It is for those who arrived late to the party and who wish to save a dollar or two while picking up the same stories in a single package. This is the story of mankind clawing for survival, of mankind on the edge. The world outside has grown unkind, the view of it limited, talk of it forbidden. But there are always those who hope, who dream. These are the dangerous people, the residents who infect others with their optimism. Their punishment is simple. They are given the very thing they profess to want: They are allowed outside. I fully admit I am one of those who was late to the Wool party and on one hand I'm glad I was. I'll tell you why. I read these five books as one longer book and I would not have wanted to read them separately in drips and drabs. 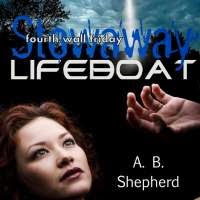 If you've been a faithful reader of my blog you will know that one of my biggest pet peeves are book series that cannot stand alone and that do not have a sense of resolution at the end of each book in the series. This is one of those series that stokes my ire. However, by reading it as the Omnibus addition where all five books are read as one it eliminates that annoyance. I do not recommend buying and/or reading them individually, however I do recommend them as the Omnibus. 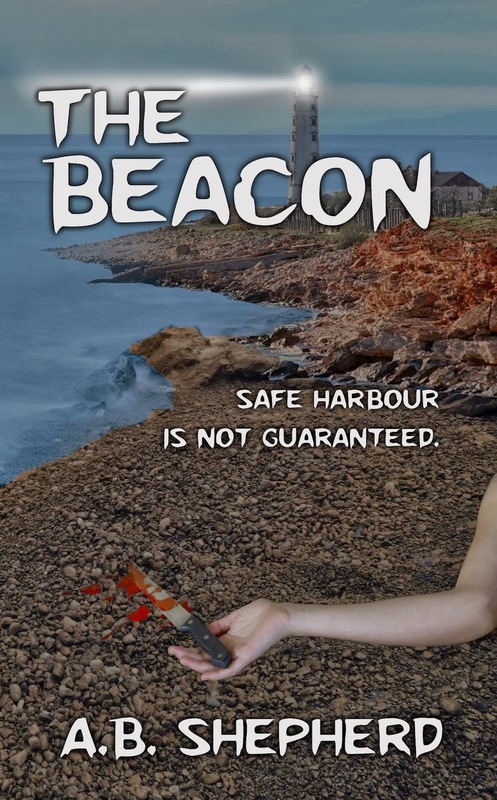 This is a great post-apocalyptic sci-fi story of a civilization that can no longer live on the land, but must live below it in a purpose built, self-sustaining silo. The nearly 150 stories deep and is split into sections of society based on occupation. It is highly regulated and organized and free thinking is not encouraged. When someone steps outside the lines they are sent to "clean" which is, in reality, a death sentence. I won't tell you anymore for fear of spoiling the books but this really is a good, thought-provoking series and I highly recommend it. Just get it as the Omnibus. Have you read this series? What do you think? I'm the author of WOOL, a top 5 science fiction book on Amazon. I also wrote the Molly Fyde saga, a tale of a teenager from the 25th century who is repeatedly told that girls can't do certain things -- and then does them anyway. A theme in my books is the celebration of overcoming odds and of not allowing the cruelty of the universe to change who you are in the process. Most of them are classified as science fiction, since they often take place in the future, but if you love great stories and memorable characters, you'll dig what you find here. I promise. 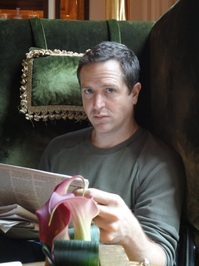 You can learn more about Hugh Howey at his website or catch up with him on Twitter @mollyfyde. Pre-launch Jitters - It's nearly time! 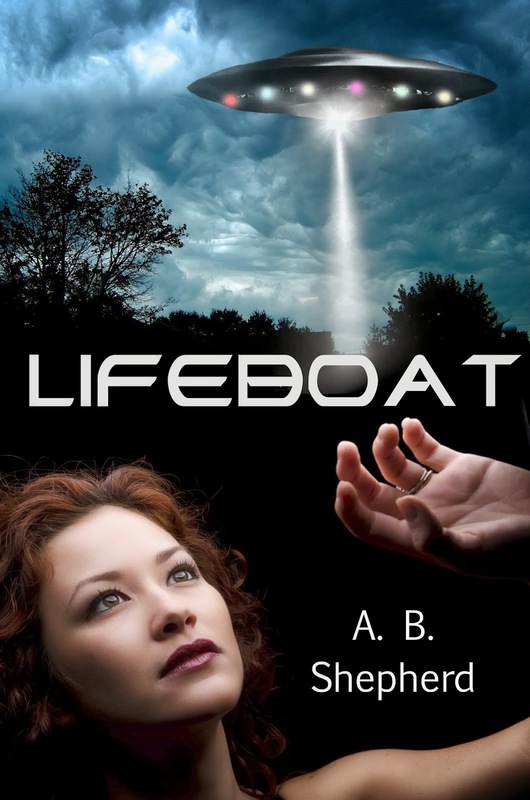 Interview regarding my book, Lifeboat! How Do You Like Your Heroine? 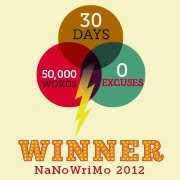 When Can You Say You're an Author?